Multinational pharmaceutical company, Novo Nordisk A/S, ran a ‘Cities Changing Diabetes’ summit for ~200 global experts in November 2015. Ahead of the summit, we were commissioned to identify inspiring solutions to diabetes in cities from around the world. 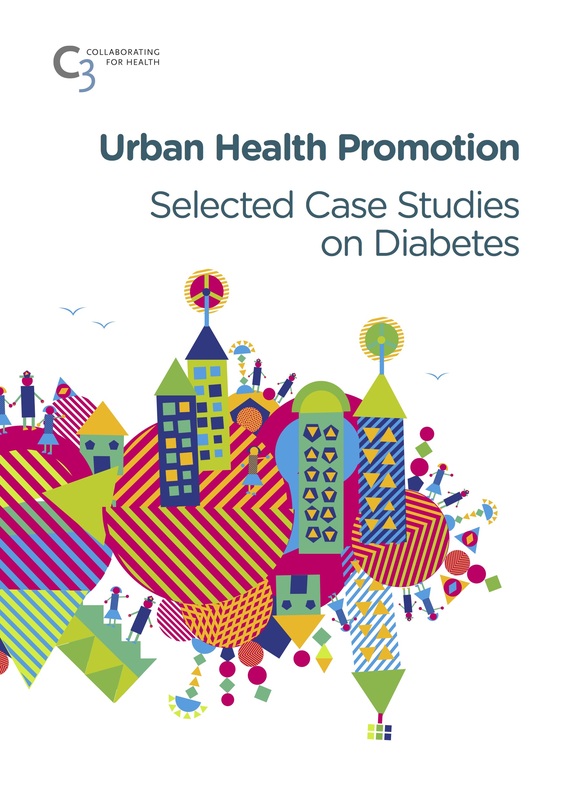 We worked closely with members of our global network to research and publish Urban Health Promotion: Selected Case Studies on Diabetes, which was well received. 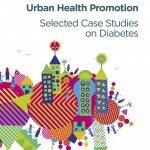 Urban Health Promotion: Selected Case Studies on Diabetes is a set of seven case studies about ways urban areas, large and small, are tackling obesity and diabetes.